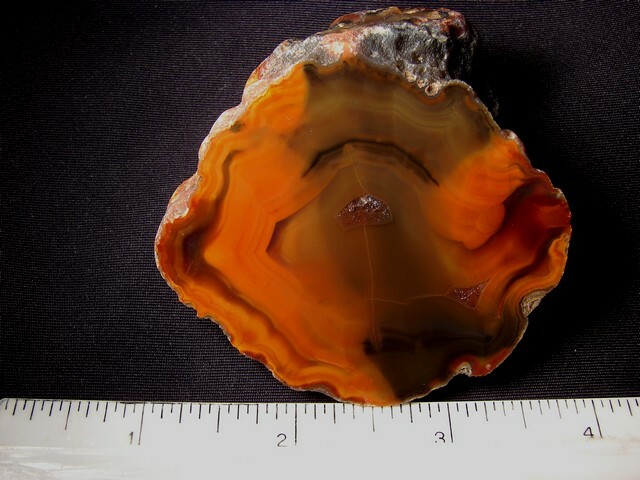 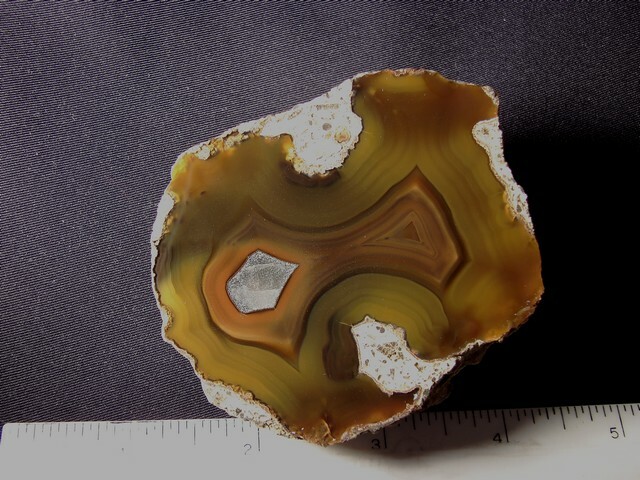 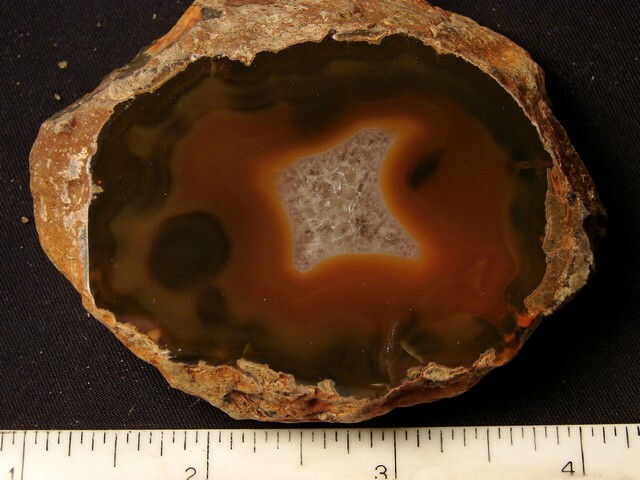 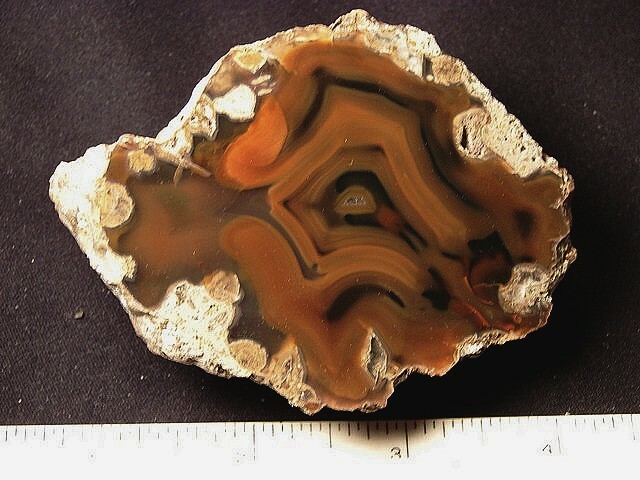 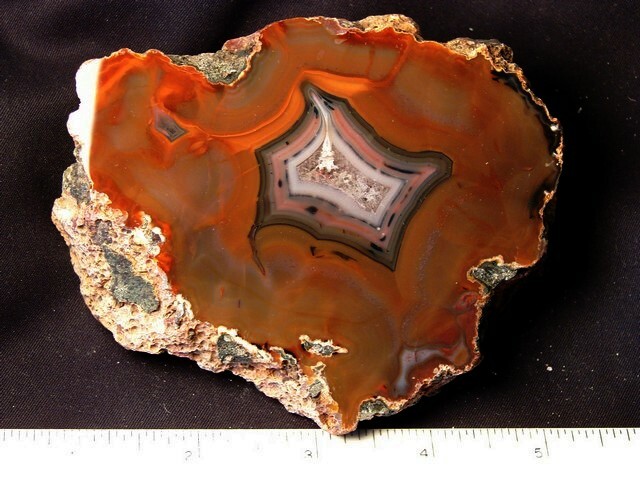 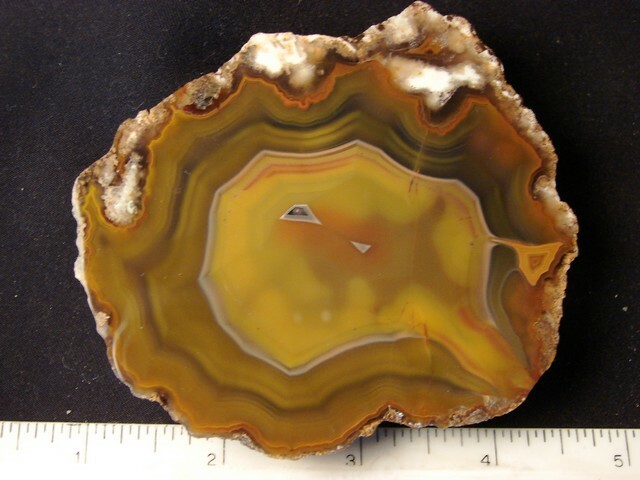 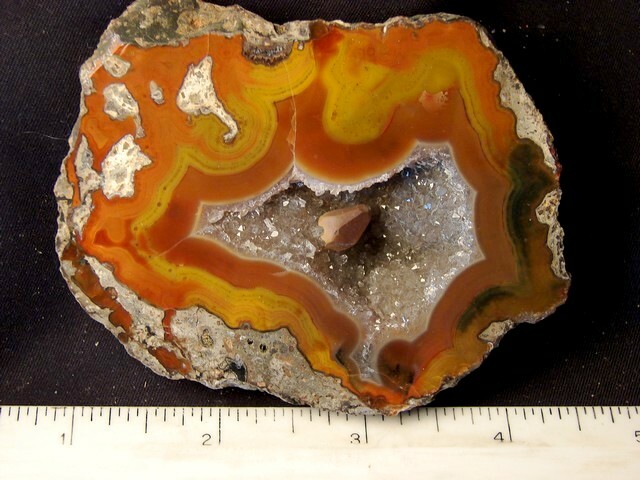 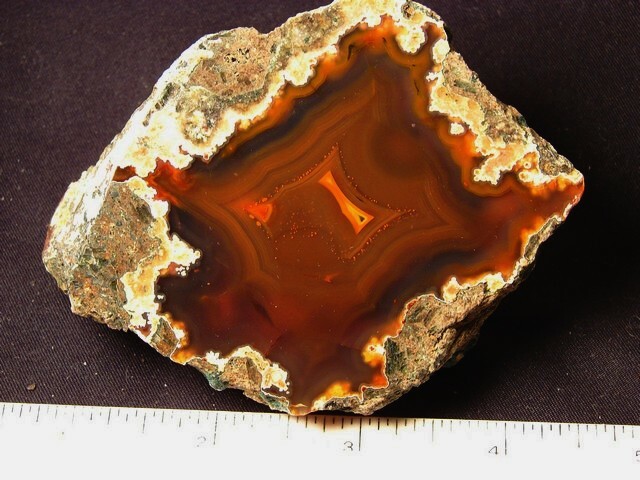 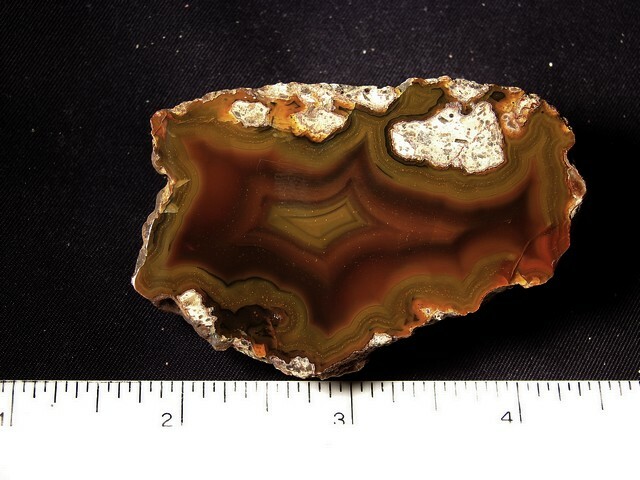 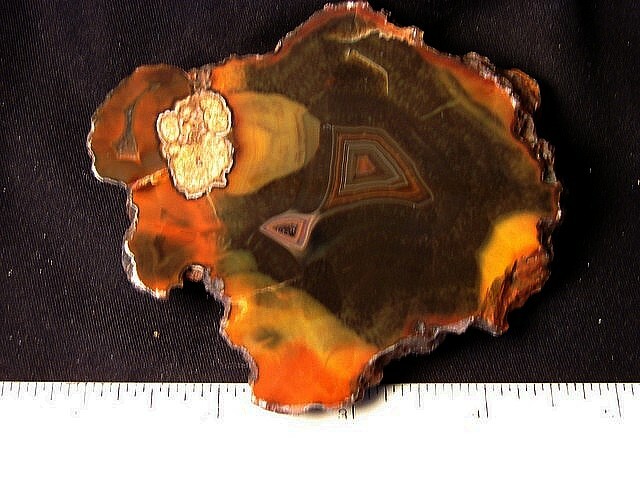 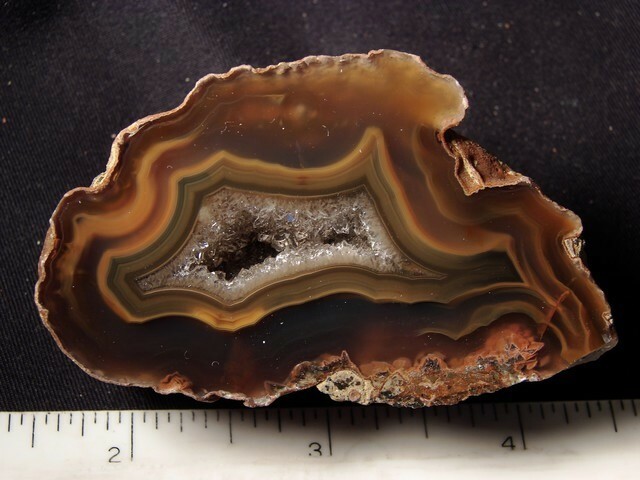 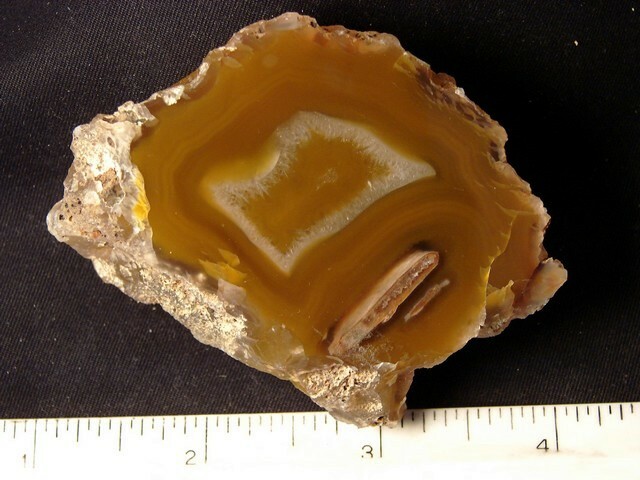 Notes: This agate has very nice contrasting orange and dark brown colors that make it a winner! 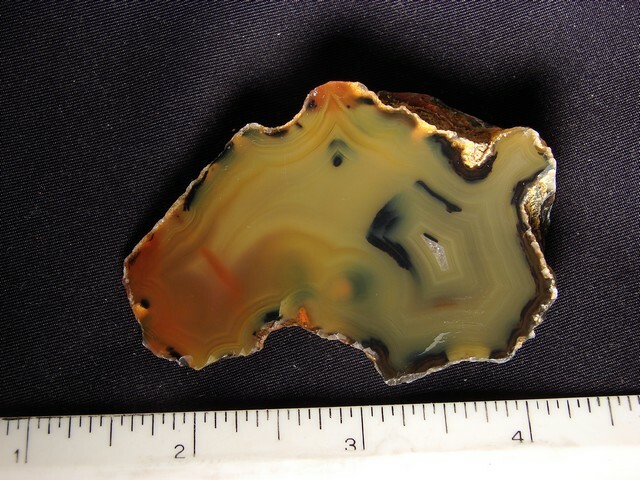 Dimensions: 2 7/8" x 3 1/2" x 1"
Dimensions: 3 1/4" x 4 1/8" x 1 5/8"
Dimensions: 2 1/2" x 2 3/4" x 1 3/8"
Dimensions: 2 1/2" x 2" x 3/4"
Notes: The agate does have a very slight rolled edge, but is a fine specimen. 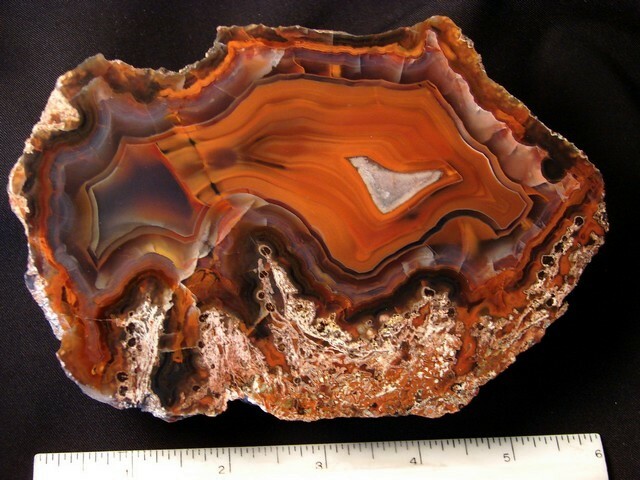 Dimensions: 1 3/4" x 2 5/8" x 1"
Dimensions: 1 3/4" x 2 1/2" x 1 1/4"
Dimensions: 1 7/8" x 3 1/8" x 1 1/4"
Dimensions: 1 7/8" x 2 1/2" x 1"
Dimensions: 2 5/8" x 3 1/2" x 1 1/4"
Dimensions: 1 5/8" x 2 3/4" x 1 1/4"
Dimensions: 3" x 3 1/2" x 5/8"